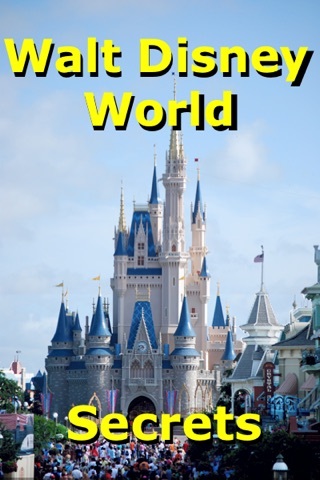 TimeStream Software is pleased to bring its Disneyland Park Notescast for the iPhone and iPod touch to iBooks! 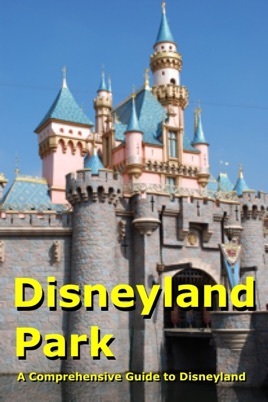 With over 130 pages of in-depth trip-planning and in-park information, complete with more than 320 magical photos, the Disneyland Park Notescast is a powerful new resource for use as both a trip-planner and in-park resource while vacationing at Disneyland Park. 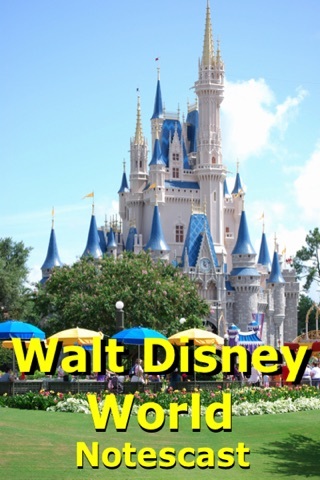 With its countless categories and sub-categories of in-depth information, complete with high-quality photos, it’s a comprehensive new vacation planning and in-park resource! 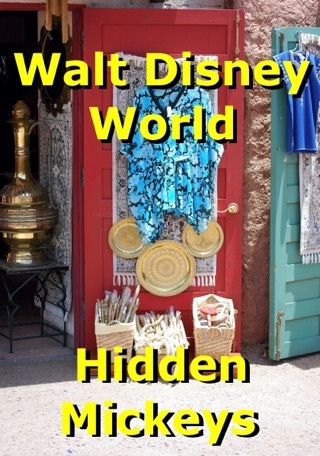 Download your copy and begin enjoying Disneyland Park today! 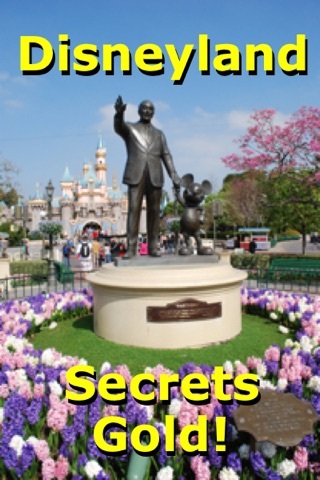 Note: Does not contain information on Disney California Adventure.